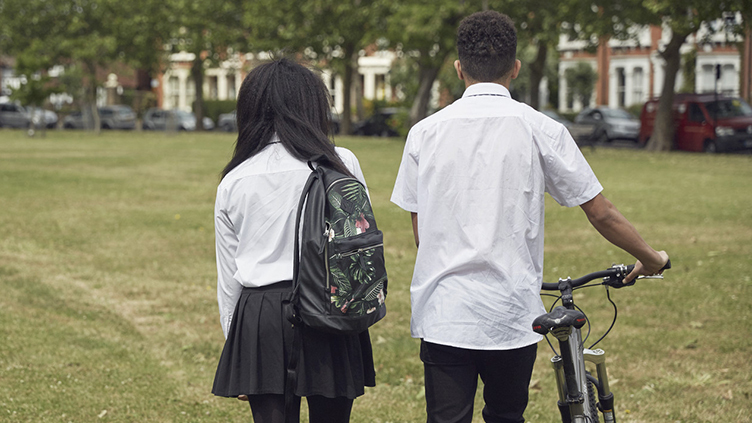 The NSPCC have published a blog and created two e-learning courses for primary and secondary schools about understanding children’s sexual behaviours. These look at what is ‘normal’, how to assess and manage children displaying sexualised behaviour, and how to respond. Schools have a responsibility for keeping children safe, managing risk and promoting wellbeing and healthy sexual development. It is important that teachers have the practical tools they need to help understand and respond to sexual behaviour in an informed and appropriate way. Context is key for understanding if sexual behaviour is ‘normal’ – what’s normal for one person might be strange for another. Some sexual behaviours can have lasting negative consequences and some could be completely ‘normal’ or ‘healthy’ for the child’s development. The NSPCC have created two e-learning courses for primary and secondary schools that can be used by education professionals wherever they are. The learning takes around 2 hours so is ideal for fitting into teachers’ busy schedules. The Managing sexualised behaviours in schools courses are a practical resource, combining tools to support objective decision making, scenario-based activities, videos highlighting teachers’ own experiences and documents to download, that fits into a school policy. The resource also supports understanding of the contributing factors and potential safeguarding needs of any children displaying problematic or harmful sexual behaviour. These courses were also developed in consultation with teachers and secondary school students and embedded in the learning is feedback received from the face-to-face workshops. They give teachers the knowledge, skills and confidence you need to recognise, respond to and report any concerns – helping you to better understand what is healthy or ‘normal’ behaviour and effectively safeguard the children in your care.